The wait is nearly over, Babyologists. 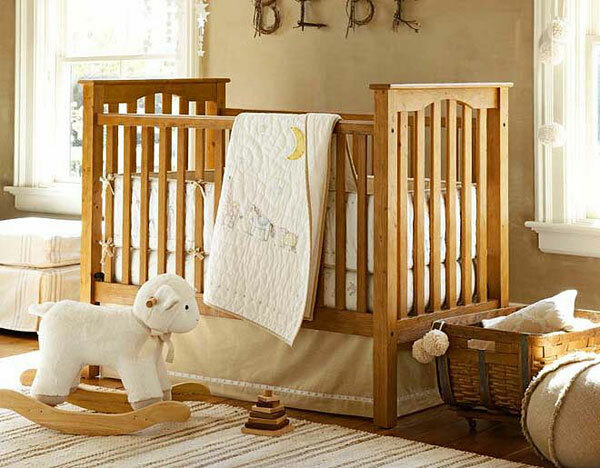 Soon we’ll be meandering in total bliss through the aisles of Australia’s very first Pottery Barn Kids store. Babyology can reveal that construction crews are following instructions to hammer, plaster and drill as fast as they possibly can to have the Sydney store ready for its planned grand opening in early May. We’ve got our countdown calendar ready for this one and will be sure to be among the first through the door to bring you all a look at the wonders inside. The glittering new store in Sydney’s Bondi Junction is the first to open outside of North America. 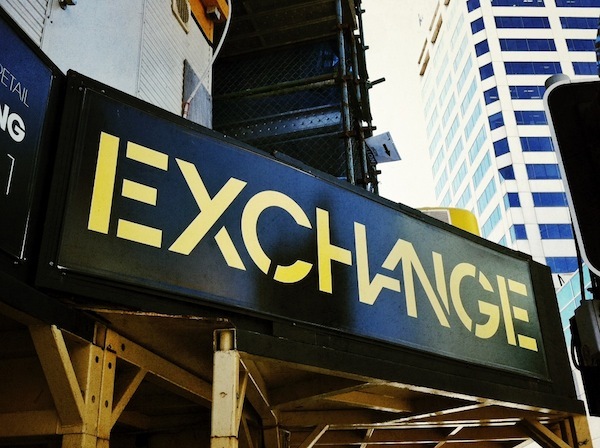 It will be housed within the Exchange Building, opposite Westfield Bondi Junction. And while Pottery Barn Kids will have the biggest place in our hearts in a few short weeks (fingers crossed), we’re also terribly excited at the thought of the other brands US homewares giant Williams-Sonoma is bringing to the party. There will also be a regular Pottery Barn as well as upscale homewares and a cooking school from Williams-Sonoma and contemporary designer furnishings and decor via West Elm. 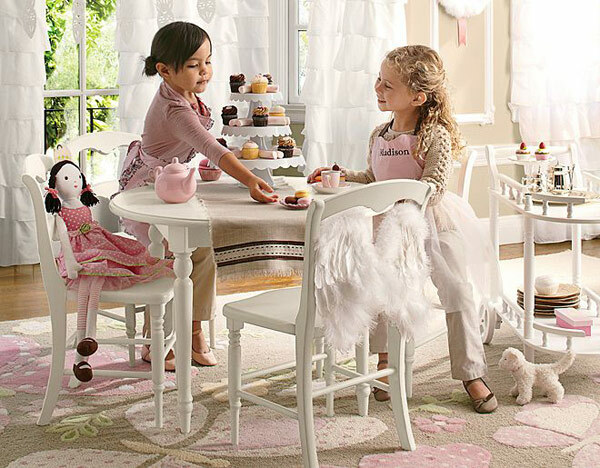 Pottery Barn Kids has been one of America’s premier retailers for children’s wares since 1999. 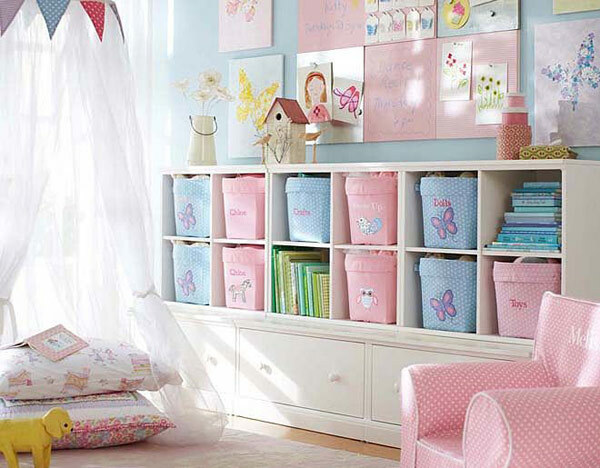 It’s a veritable haven for any parent, with beautiful decorator items and furniture for nurseries and play spaces. 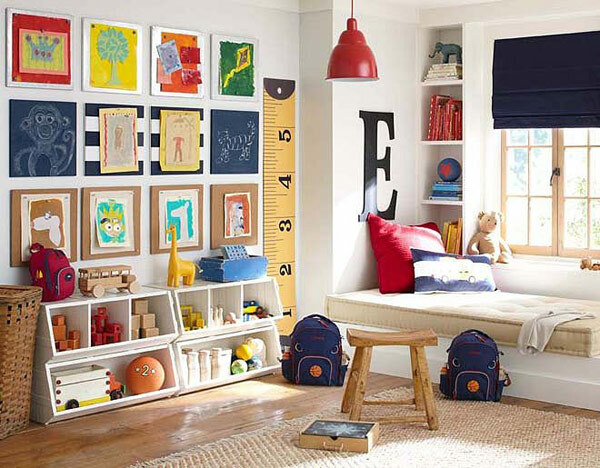 The Sydney Pottery Barn Kids store will include furniture, bedding, bathroom accessories, window treatments, rugs, lighting, decorative accessories, classic toys, nursery essentials and gear like luggage and backpacks. The Sydney store will also have specially trained associates for complimentary in-store or in-home design services. 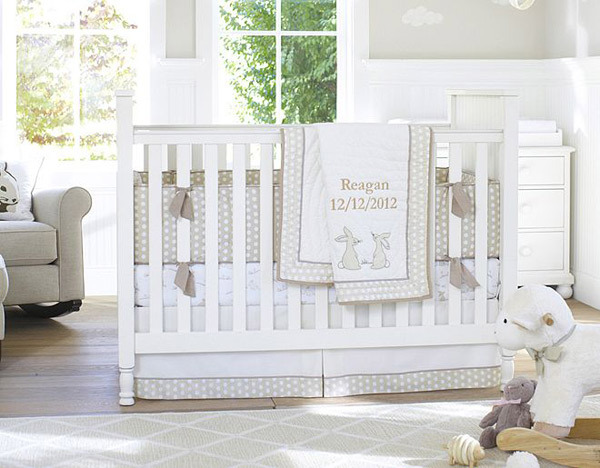 In-store monogramming and baby and gift registry services will also be available. We can’t wait and we’ll certainly let you know when Williams-Sonoma reveal the exact, if somewhat elusive, opening date! 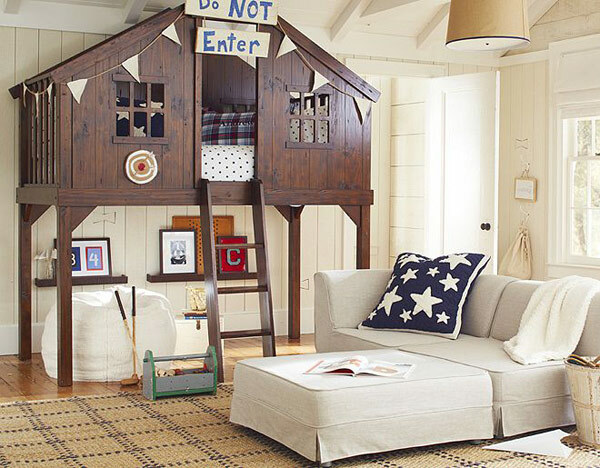 Until then, here’s some more glorious Pottery Barn Kids nurseries and play rooms to keep you sated.